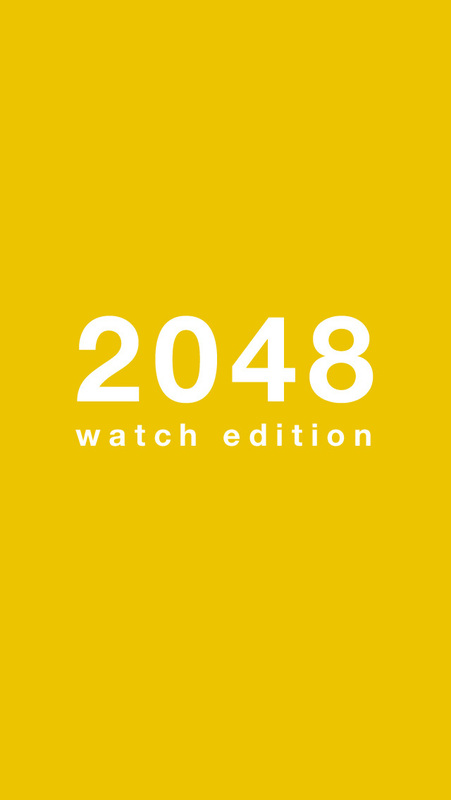 2048 Watch Edition is the Apple Watch port of the 2048 game (initially made by Gabriele Cirulli). With this app, you can also play on your iPhone. 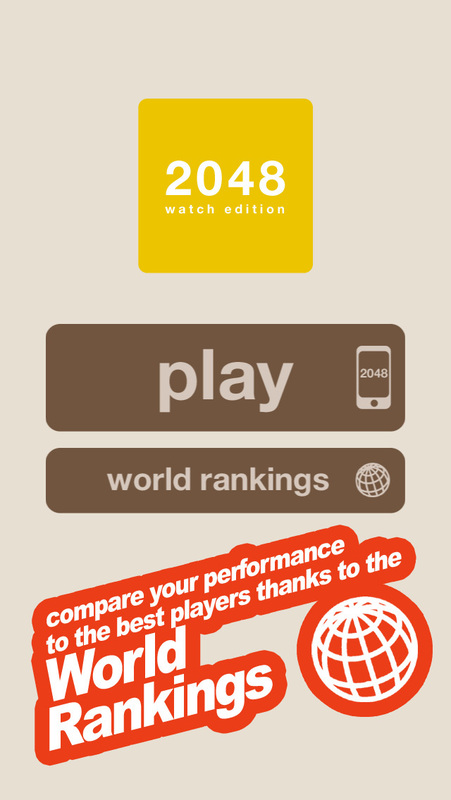 World Rankings have been implemented to compare your score to all other players. World Rankings are managed independently on the Apple Watch and on the iPhone.